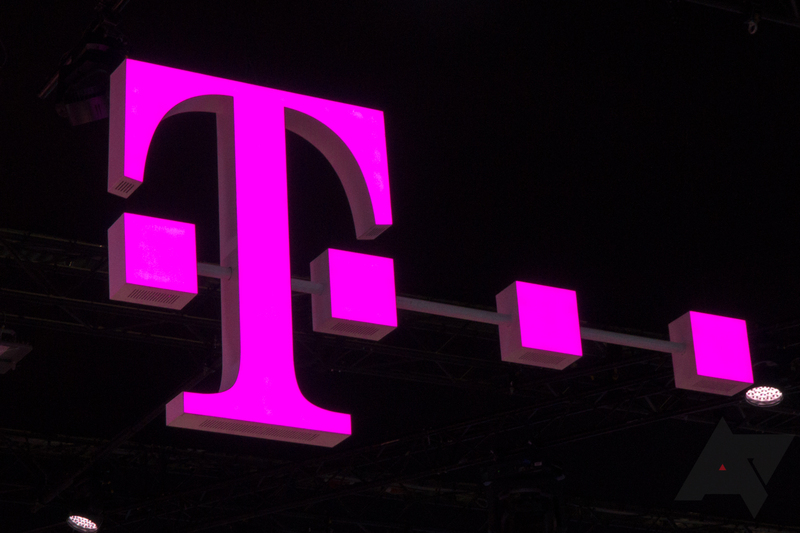 After a few months in pilot phase, T-Mobile's MONEY service is launching nationwide in the US today. T-Mobile customers with checking account balances of up to $3,000 who deposit at least $200 month can get a 4 percent annual percentage yield. Eligible T-Mobile wireless customers can also get up to $50 of spending in overdrafts with no fees. 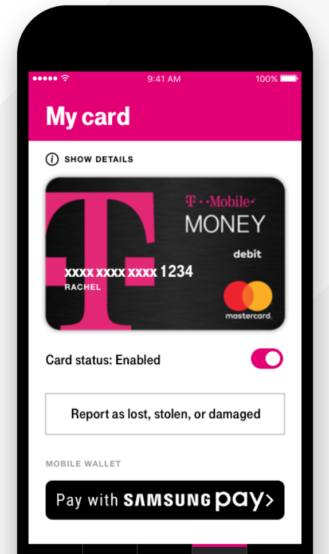 T-Mobile MONEY accounts come with an EMV chip debit card and are supported by Google Pay and Samsung Pay. Unlike T-Mobile's Mobile Money service from 2014, which was launched in partnership with The Bancorp Bank, T-Mobile MONEY's services are provided by BankMobile, a division of Customers Bank that offers a completely digital experience. One of the main pitfalls of using these kinds of online banks is often the lack of in-person customer care and/or ATMs. BankMobile and T-Mobile MONEY, though, promise over 55,000 no-fee ATMs worldwide through the Allpoint Network. As for depositing checks, T-Mobile MONEY clients will have to rely primarily on mobile deposit. It's important to note that this whole initiative is really just T-Mobile putting its brand name on an existing digital banking product, so whether or not you trust the "Uncarrier" is more or less irrelevant - the better question is whether you trust your money with BankMobile. For the record, BankMobile does have quite a fair few recent complaints with the Better Business Bureau and on Trustpilot, but that's not uncommon for banks, and it also has an A+ rating from BBB directly, so there aren't really any strong conclusions to be made. Still, even if you really like the idea of "Unbanking" your money, it's probably wise to do some research before making any decisions. If you're curious, you can check out the app on APK Mirror here, or via the widget below.